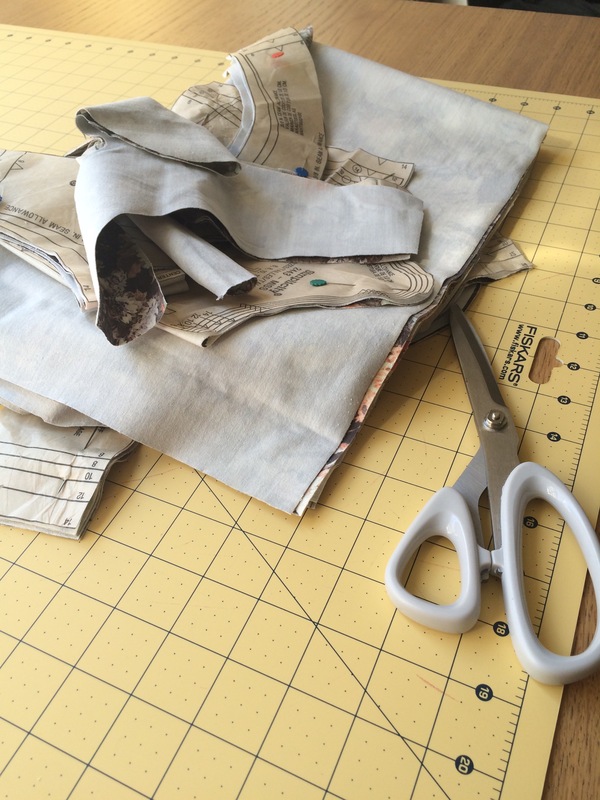 After the success of my checked shirt, I was keen to keep sewing and to continue to learn something, anything, that would enable me to continue to grow as a sewist. 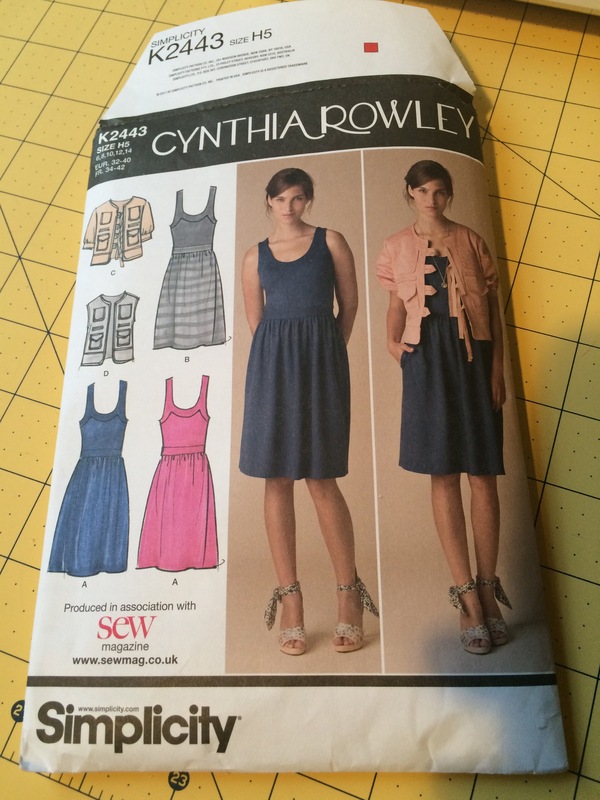 After flicking through my boxes of patterns, I settled on another Cynthia Rowley, as I haven’t been disappointed by any of her makes yet, and have had successes here, here and here. The 2443 looked like a lovely, casual dress, and was quite different from anything I’ve made before. I chose some fabric that I have had in my stash for a few months, that I had originally thought of as jersey, but on closer examination it was much too dense and heavy, although it was stretchy. I’m fairly sure it’s something like scuba, or neoprene, neither of which were recommended explicitly on the pattern sleeve, but I persevered nonetheless. 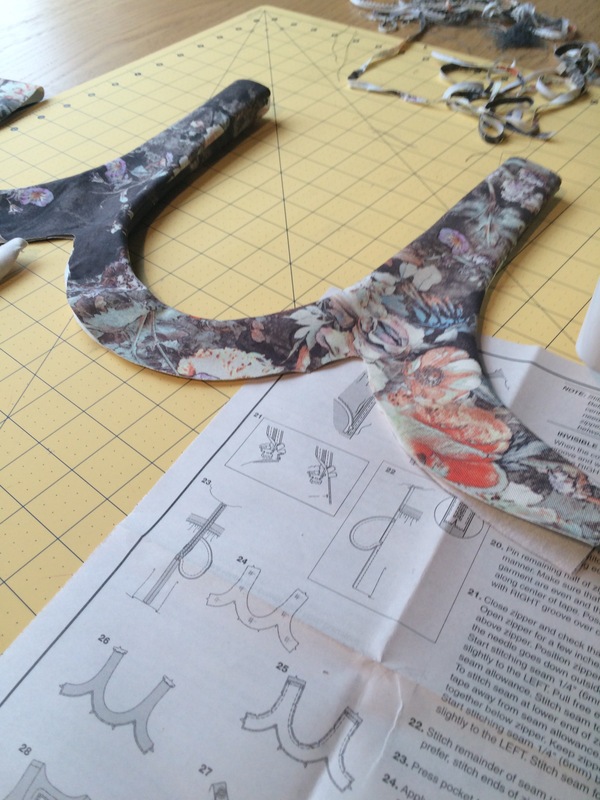 It was a dream to cut out with my rotary cutter, no fraying or tricky parts to navigate. 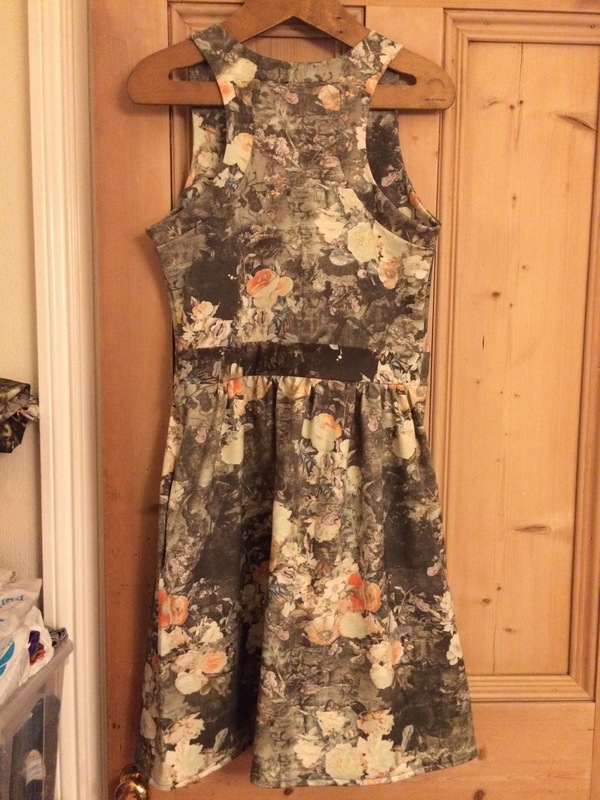 There weren’t too many pattern pieces, and I opted to include the pockets, but to try without the zip – as a stretchy fabric I thought it was unlikely to be necessary, so ploughed ahead. 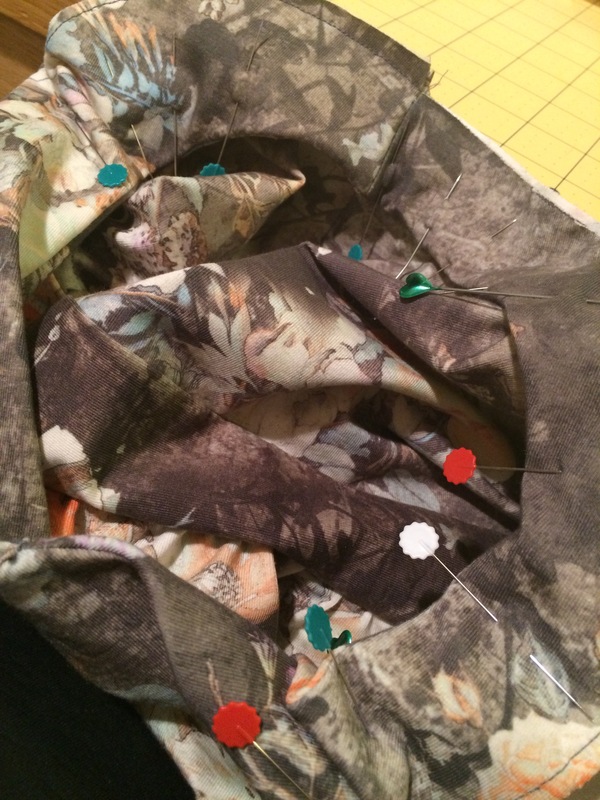 The pockets turned out to be the biggest headache of the make! Although I have made them before, I somehow attached them wrong THREE TIMES before getting it right on the fourth – which was a pain. Have I mentioned I’m not one for unpicking? Apart from that, I sewed the wrong seam along the back neckline straps, but only did so once which paled in comparison with the pockets. Towards the end of the make, which came together smoothly other than my silly mistakes, you have to pin the straps to the bodice. Placing the two pieces side by side I could see how they would fit together like a jigsaw, but in a similar way to princess seams found it really hard to work out how to place raw edges together to pin and then sew. I did so, but it was tricky and even with loads of pins, matching up all of the curves and corners felt like a losing battle at some points. Thank you 🙂 She has some really lovely designs but also a couple that are a bit too out there for my style. The ones I’ve tried have sewed up nicely though. Looks great! Well done on all the tricky bits, if in doubt pin the hell out of it I say! Love the strap detail too. I’ve never tried a Cynthia Rowley pattern but I have seen some on here that look amazing – I’ll have to try one! This looks ace! I really like racer back – very daring! Thank you – I didn’t realise what the back was like until it was almost finished, I wouldn’t normally choose racer back for underwear related reasons haha! Haha I will – I haven’t worn it out yet! Thank you 🙂 I just treated it like jersey and it was fine luckily. Looks fab. Bet you look stunning in it. That fabric is gorgeous. 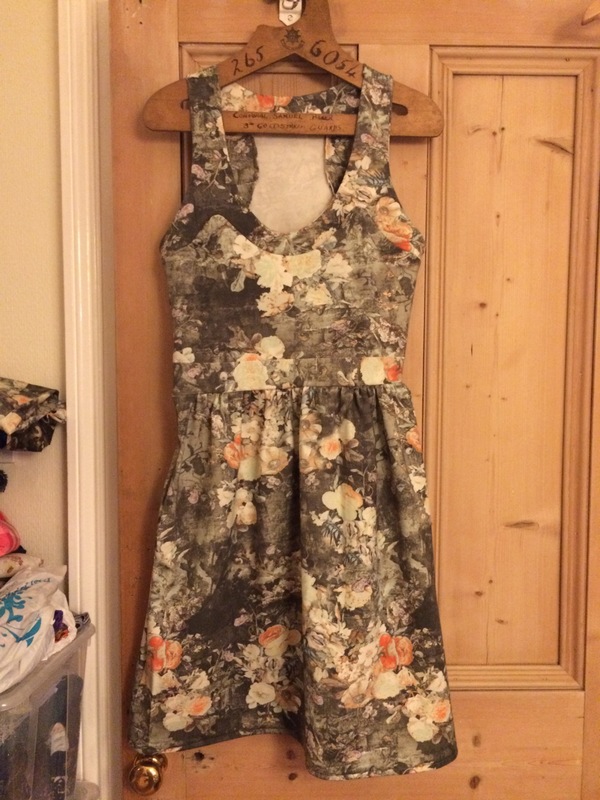 I like the strap detailing and the prints lovely. This has a lovely finish on it – looks ever so neat 🙂 Well done you! Ooh scuba jersey! I’ve heard how much of a dream it is to sew with and have seen a lot in fabric shops but for some reason, always resisted. Probably mostly because the design hasn;t won me over. 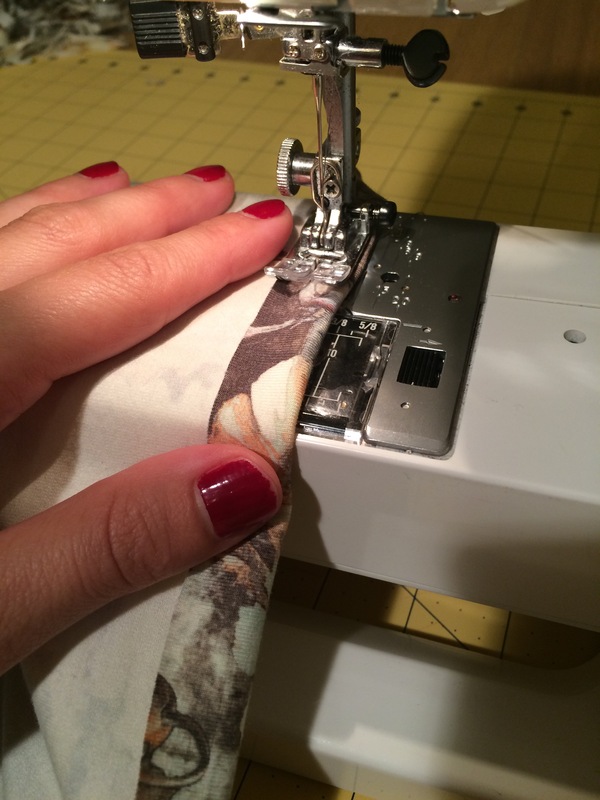 It’s great that it worked out (love when that happens in sewing; you feel like you don’t quite know what you’re doing or whether you’re doing it right and it works) and it looks like a great make to me! The racer back is hot! I’ve not tried any Cynthia Rowley yet but I know a lot of people have a good experience with her patterns.